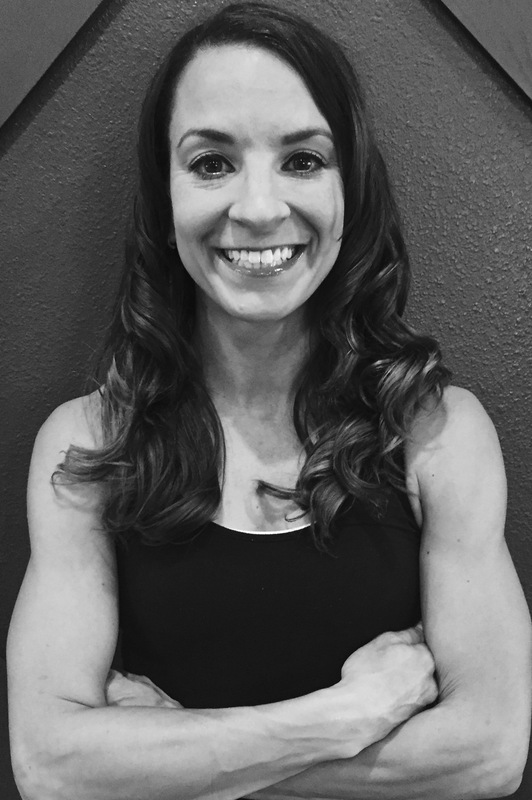 Rachael Colacino, CF Inspire Endurance Coach and founder and owner of Rachael’s Runners, is a runner, weightlifter and running coach. She started running long distances at age 11, and competed in her first marathon, the New York City Marathon, in 2009. After battling running injuries, in 2012 she added weightlifting and CrossFit to her training routine and fell in love with the strength she built and the improvements she saw in her running. The same year, she started coaching endurance athletes, and has worked with hundreds of athletes from Massachusetts to Florida to Pennsylvania, all ages and abilities. Her why for coaching is to help as many people as possible run strong and healthy, so they can continue doing what they love for as long as possible. Rachael is a 2x Boston Marathon qualifier and finisher, and in addition to her running accomplishments is proud to say she is 15 pounds away from being able to back squat twice her body weight. Rachael is also a former HQ coach for CrossFit Endurance and Power Speed Endurance, where she worked with and learned from Brian MacKenzie, founder of both organizations. In her free time, she is learning ballet, and is a volunteer coach for Girls on the Run, which teaches young girls how to be strong, confident leaders.